Make yourself at home in one of the 29 air-conditioned rooms featuring kitchenettes with refrigerators and microwaves. Rooms have private furnished balconies or patios. Complimentary wireless Internet access keeps you connected, and satellite programming is available for your entertainment. Conveniences include desks and coffee/tea makers, and housekeeping is provided on a limited basis. Featured amenities include wired Internet access (surcharge), a 24-hour front desk, and luggage storage. Self parking (subject to charges) is available onsite. When you stay at Diamond Boutique Hotel in Kos, you'll be near the beach, a 4-minute drive from Port of Kos and 8 minutes from Psalidi Beach. 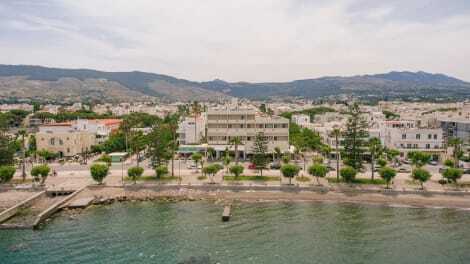 This 4-star hotel is 4.9 mi (7.9 km) from Tigaki Beach and 20.7 mi (33.3 km) from Bitez Beach. With a stay at Ampavris Family Apartments in Kos, you'll be within a 5-minute drive of Roman Odeon Amphitheater and Church of Agia Paraskevi. This family-friendly apartment is 0.9 mi (1.4 km) from Ancient Agora and 1.4 mi (2.3 km) from Eleftherias Square. The small lobby leads into the cafe bar and up to the floors. 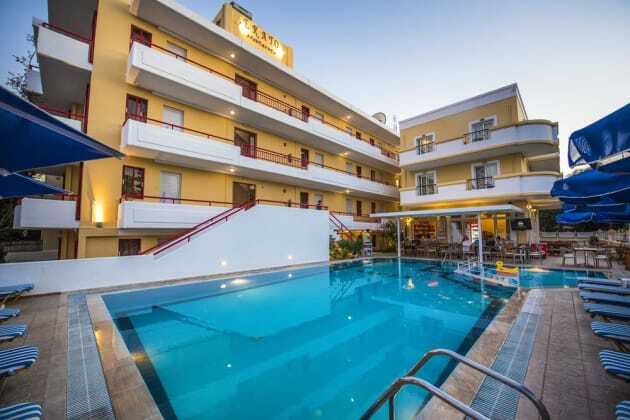 A stay at Orpheus Studios places you in the heart of Kos, within a 15-minute walk of Psalidi Beach and Port of Kos. 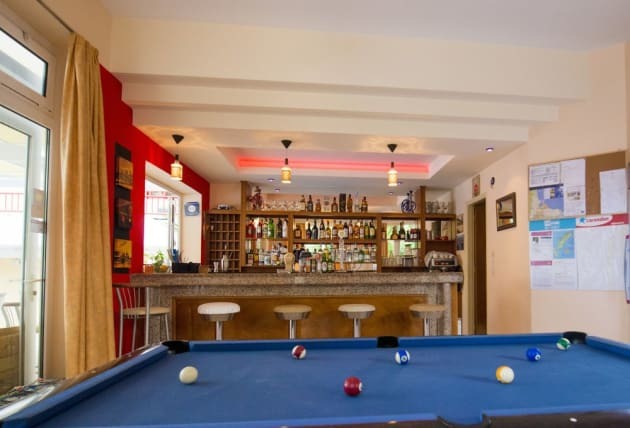 This guesthouse is 6.3 mi (10.1 km) from Tigaki Beach and 14.6 mi (23.4 km) from Bodrum Beach.